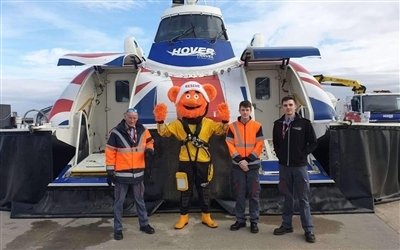 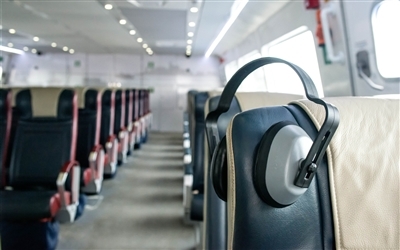 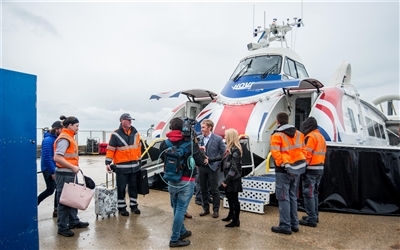 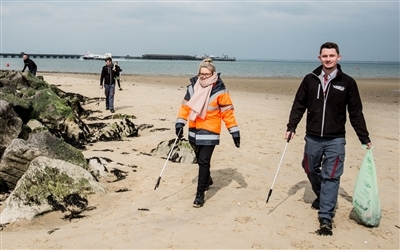 This morning, Good Morning Britain’s weather presenter, Laura Tobin, presented the weather from Hovertravel’s Southsea terminal and then flew across on Solent Flyer with her film crew to travel on to Cowes. 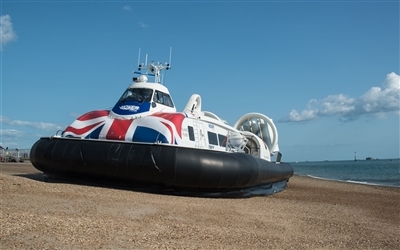 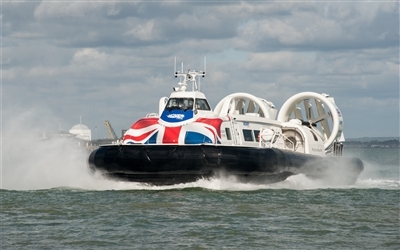 The ITV presenter and crew were hosted by one of Hovertravel’s recently appointed Duty Managers: Terri Frost. 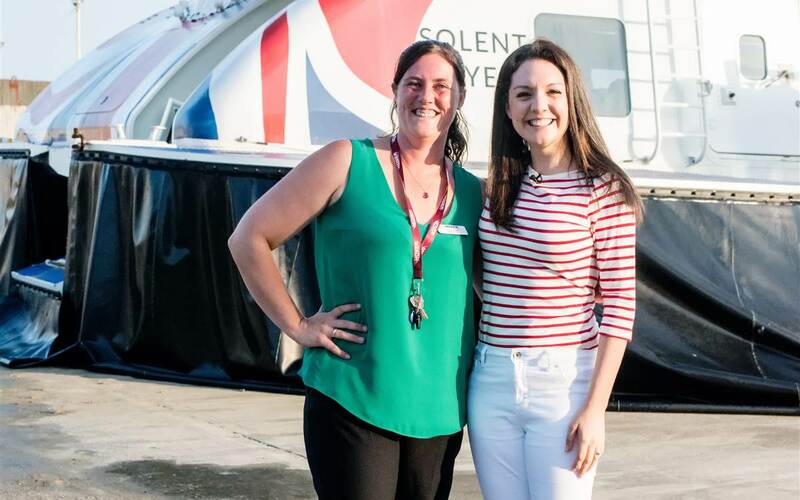 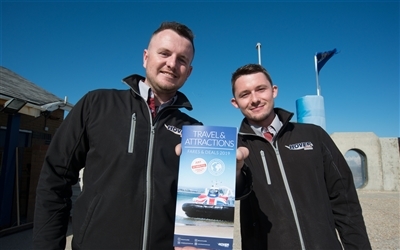 Pictured: Hovertravel's Duty Manager Terri Frost and Good Morning Britain's weather presenter Laura Tobin.